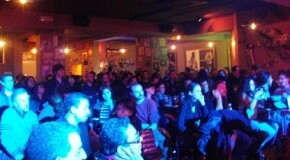 SUPER SABATO AL BLITZ CON PAUL MOSS E LA BORKKIA BIG BAND. 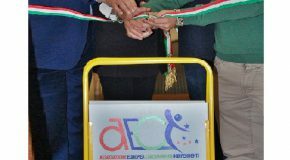 LA FESTA DEL VOLONTARIATO DI BIENTINA. STASERA SI PRESENTA LA “REALTA’ AUMENTATA”, CENA (PREZZI POPOLARI) E CONCERTO DELLA “ZUCCHERO FORNACIARI TRIBUTE BAND”. I “BLOOD BROTHERS” (COVER BAND DI SPRINGSTEEN E DELLA E-STREET BAND) SUL PALCO DEL BLITZ. 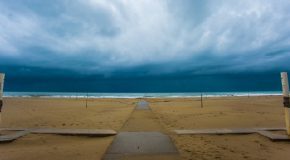 QUESTA SERA DALLE 22:30. 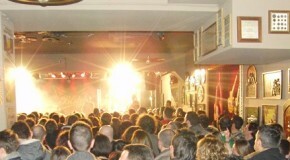 AL BLITZ E’ DI SCENA L’HARD ROCK. 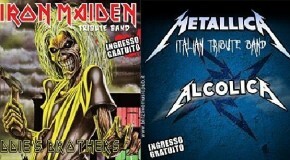 TRIBUTO AD IRON MAIDEN E METALLICA. QUESTA SERA SI RIVIVONO GLI ANNI ’70 CON I “FUNK ‘U LOVE”. 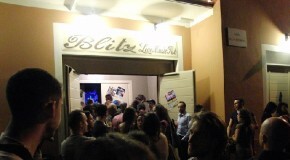 INGRESSO LIBERO DALLE 22:30 AL BLITZ ! ANTEPRIMA ASSOLUTA AL BLITZ QUESTA SERA: I “BLACK LIES” PRESENTANO IL NUOVO VIDEO PARTENDO PER LO EUROPEAN TOUR 2014. APRE LA “EGO BAND”. IL SAN VALENTINO DEL BLITZ ALL’INSEGNA DEL POP. 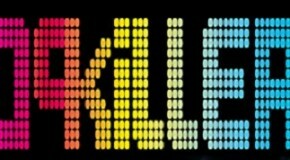 VENERDI’ 14 FEBBRAIO CON I POPKILLERS !! !